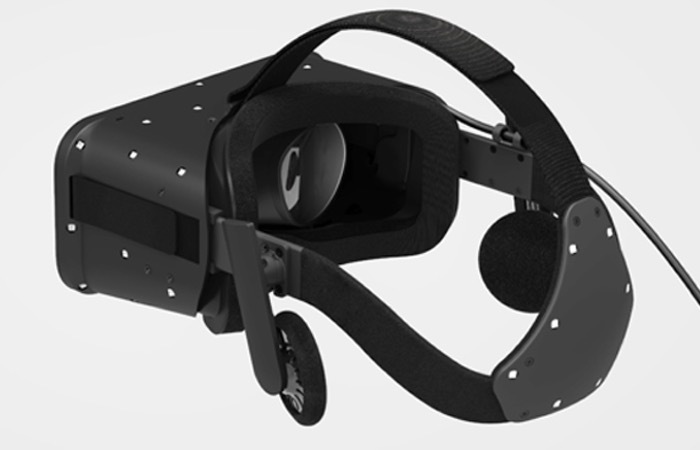 Oculus VR has this weeks been showcasing their new Oculus Rift Crescent Bay virtual reality headset for the first time publicly at this year’s CES 2015 technology exhibition. As well as showcasing their new prototype hardware Oculus VR has also been exhibiting the Samsung Gear VR Innovator Edition together with new mobile virtual reality content for attendees to enjoy. Oculus VR explains more about their latest virtual reality headset : “Great audio is a key element of immersion and an amplifier for presence that has been largely untapped until now. The upcoming Oculus Audio SDK uses Head-Related Transfer Function (HRTF) technology in conjunction with the Rift’s head tracking to achieve a sense of true 3D audio spatialization. This allows content creators to immerse you sonically in a virtual world, surrounded by realistic sounds in all directions. Unfortunately Oculus VR have still not announced publicly when a final consumer version of their virtual reality headset will be made available. That a consumer version is expected to be launched some time during 2016. 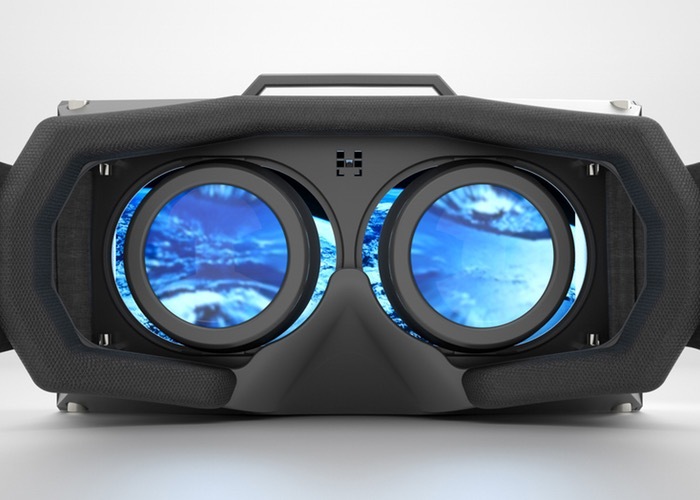 For more information on the new virtual reality headset Prototype that is currently being showcased at CES 2015 jump over to the Oculus VR website for details.